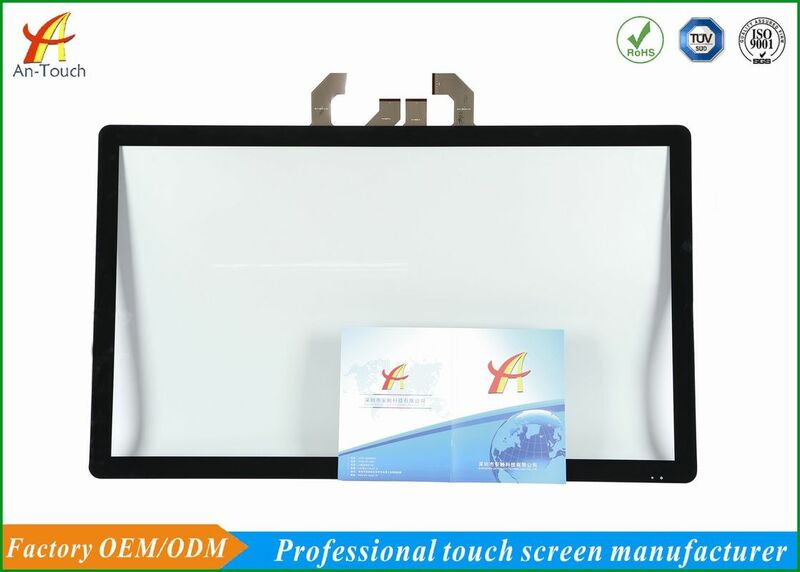 Capacitive touch screen is a world popular trend for its highest positioning and fast response, the response time is shorter than resistive touch screen, antistatic ability,save space,display is the user interface and interface mode diversity,low power,water-proof,fog-proof,design more beautiful,specially on industrial equipment and POS machine(ATM,self-service terminals,smart home and medical equipment ), the touch panel is made of glass and glass, also, it has good transparent and has multi-points touching. ►Response speed fast, smooth touch. ► Flat panel, more high-end atmosphere, eliminating infrared touch screen surface with a groove edges are not allowed to shortcomings. ►Any point can withstand more than 50 million times touch. ► Operating systems strong compatibility. ► Intelligent automatic calibration, use forinternal / external variety of environments. ► Long life, low maintenance costs. 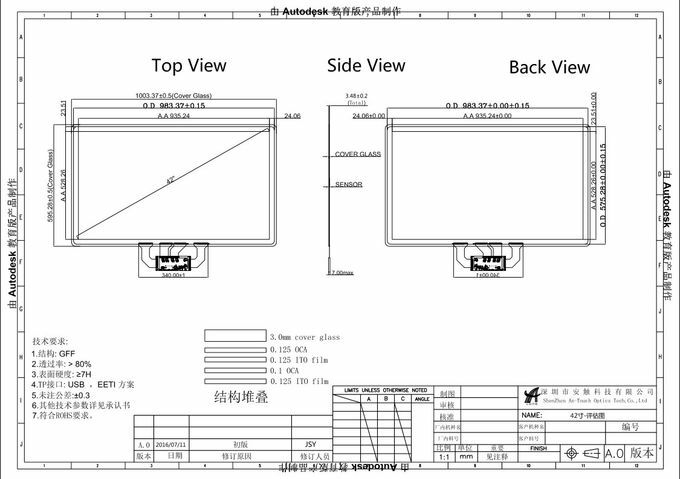 1.Receive customer's technical files, including PCAP drawing, LCD specification. 2.Recommend standard products or customize products based on customer's requirements. 3.Offer engineering drawing for confirmation and fill in project kick-off form. 4.Make samples according to the confirmed drawing. 5.Debug the samples based on the information on kick-off form, keep the FW. 6.Send the samples to customers for confirmation. 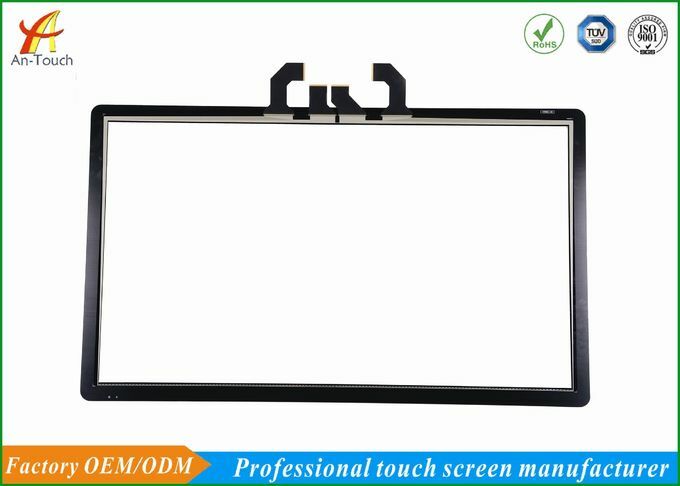 Offer all the technical supports with which customer will let the touch panels work well. 1.Samples in stock: 1~3 working days. 2.Customized project: 10~15days for samples. 1.How about Sample lead time ?